Home / audition / malaymail / news / reality show / the amazing race / the amazing race asia / Do you want to win the next Amazing Race Asia? Do you want to win the next Amazing Race Asia? Do you have what it takes to take on the challenge of a lifetime? 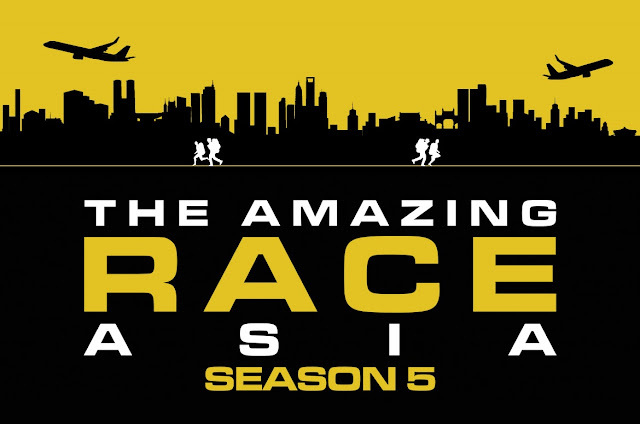 Because the popular adventure reality series, The Amazing Race Asia finally returns to AXN after a six year hiatus. The adrenaline-fueled reality game show will have Chinese-American actor and host Allan Wu returning for the fifth season. The latest season will have ten teams of brave and energetic participants from all over Asia competing in a series of physical, mental and also emotional challenges until one team wins The Amazing Race Asia and the USD100,000 cash prize. “The Amazing Race Asia takes viewers on the world’s most thrilling adventure where drama, surprise and intensity all collide in a highly dramatic edge-of-your-seat experience,” said Virginia Lim, Vice President and Head of Content and Marketing of AXN Asia. “We’re seeking dynamic teams who embody the AXN attitude that is smart, tenacious, determined and strong. 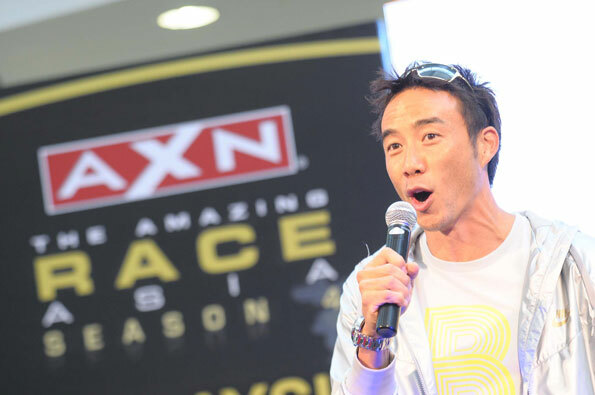 A passion for social media is also a key requirement as contestants will be engaging with AXN’s viewers and sharing their heart-pumping experiences throughout the race,” Lim added. Interested participants can log on to axn-asia.com/TARA and send in your application form along with an audition video to AXN. For those in Malaysia, you can you can head down to Sunway Pyramid on 4 and 5 June to create your audition video and apply to be part of the action on the spot. Each applicant who submits a video will receive a limited edition AXN gift. Address: LG1 Pyramid Concourse, Sunway Pyramid, No.3, Jalan PJS 11/15, Bandar Sunway, 47500 Subang Jaya, Selangor, Malaysia.